People that know me know I’m crazy about my Cricut machines. So naturally, when they consider buying one, they always ask me if it’s really worth it. And I’m here today to tell you that it MOST DEFINITELY IS! To save you the hassle of personally DMing me, let me just spell out all the reasons why the Cricut® Explore Air™ 2 is amazing. Please note, that all these reasons also make it an AMAZING gift. Whoever you give it to will love you forever–guaranteed. For your visual benefit, here are some fun crafts I’ve made with my Cricut Explore Air 2 over the past year and a half. The Cricut Explore Air 2 is a very advanced machine. Unlike the die cut machines of the past, the Explore Air 2 can literally cut an infinite amount of shapes and designs. 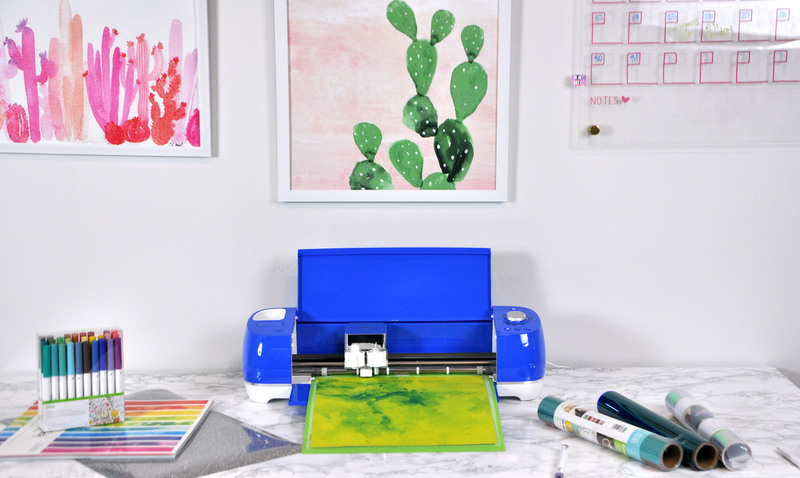 While this stunning technology may seem super complicated, the platform, know as Cricut Design Space, is incredibly user friendly. You can control your machine from your computer, tablet, or smart phone–all using the Cricut Design Space App. There definitely is a learning curve, because the machine can do so many things–but it’s really intuitive and there’s tons of tutorials available if you need a little extra help. My first project was a baby shower invitation. I used the cutting, scoring, and writing features on my machine. It took several hours, but once I was finished, I had pretty much mastered the learning curve and was ready to make just about anything. The first thing I made with my Cricut Explore Air 2. Okay, so I kind of hit on this point on number 1, but it deserves it’s own spot on the list. 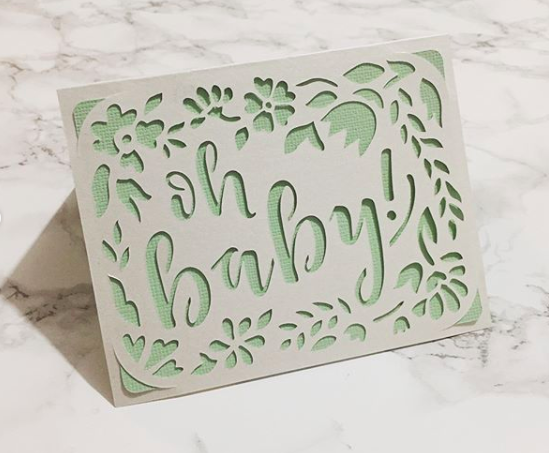 Using Cricut Design Space, you can literally cut anything you imagine. There are tons of options already in the software itself, but you can buy from an ever growing pool on Etsy as well, or create whatever you want! 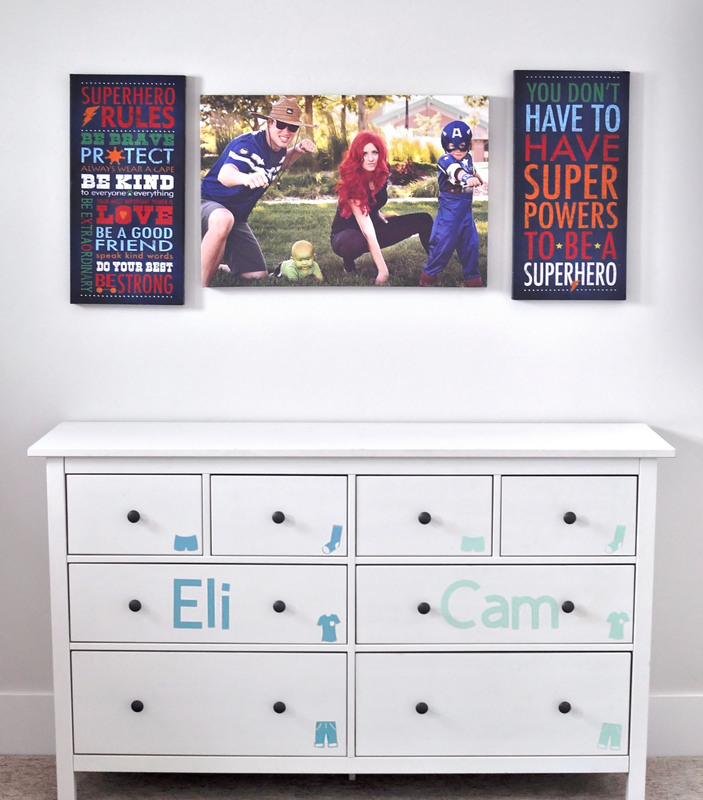 At one point, I took photos of my boys wearing capes, edited the photos into silhouettes, then uploaded it in Cricut Design Space and turned it into a cut file (see below). 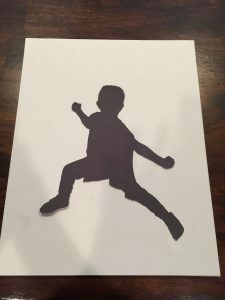 So within about 20 minutes of editing and uploading, my machine was cutting out the exact silhouette of my son. Can you imagine how hard that would be to do by hand? Especially on vinyl? 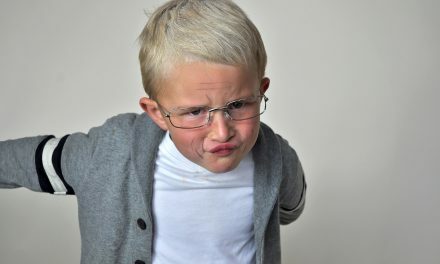 I can’t, because I’m too lazy to ever try something that complicated. I’m going to say it again because I feel it should be emphasized–you can literally cut anything you want!!! I’ve uploaded, downloaded, screenshotted, purchased, and designed tons of cut files to specifically meet all my needs. You can also cut your designs into over 100 materials–like cardstock, vinyl, iron-on, glitter paper, cork, bonded fabric, etc. 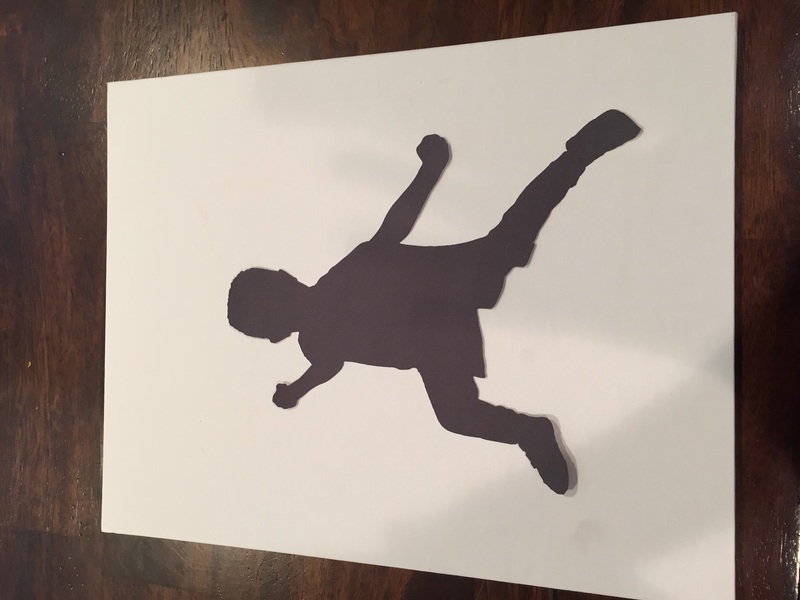 This is the silhouette of my son that my Cricut cut. Impressive, right? 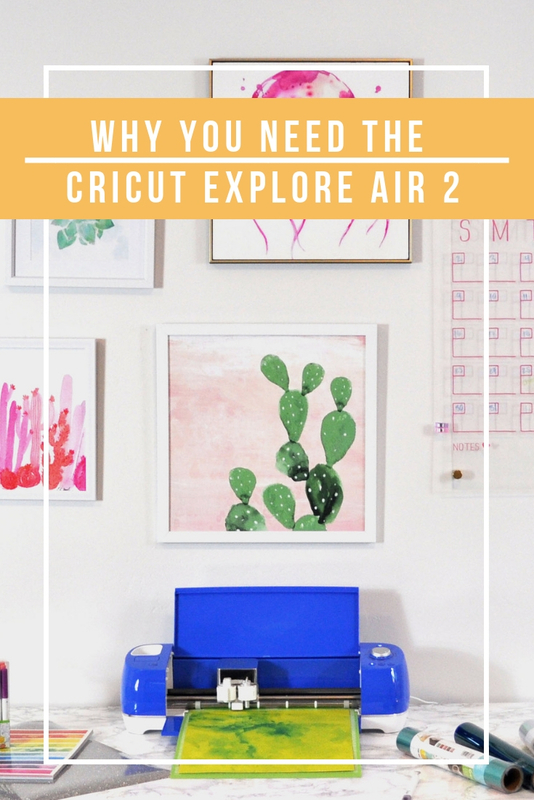 Compared to the original Cricut Explore One, the Cricut Explore Air 2 is a wizard. Not only can it cut and write 2x faster, it also has bluetooth technology, so you don’t have to deal with any connection cords. It also holds two tools at a time instead of one, making the process much more efficient and easy. 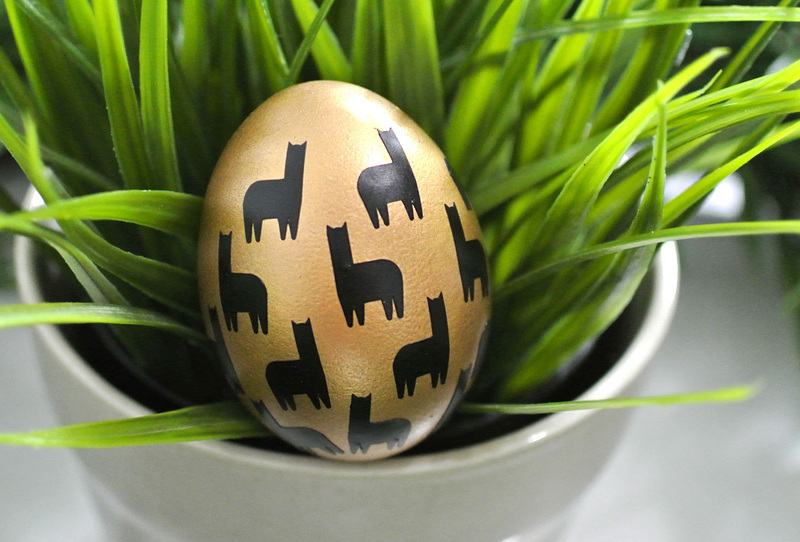 And did I mention it comes in 8 different colors? I’m currently loving my Cobalt blue hue available exclusively at JOANN stores. I don’t think you can fully comprehend just how applicable the Cricut Explore Air 2 can be to life until you have one. When I first got one, I had no idea just how many things I’d end up using it for. 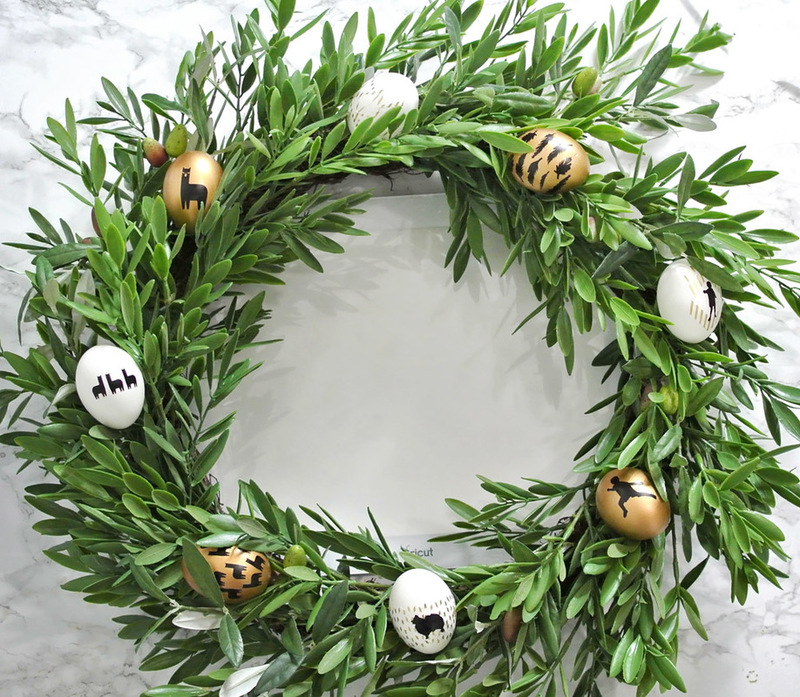 It really is the ultimate gift because it applies across all genres of craft-making and homemaking. 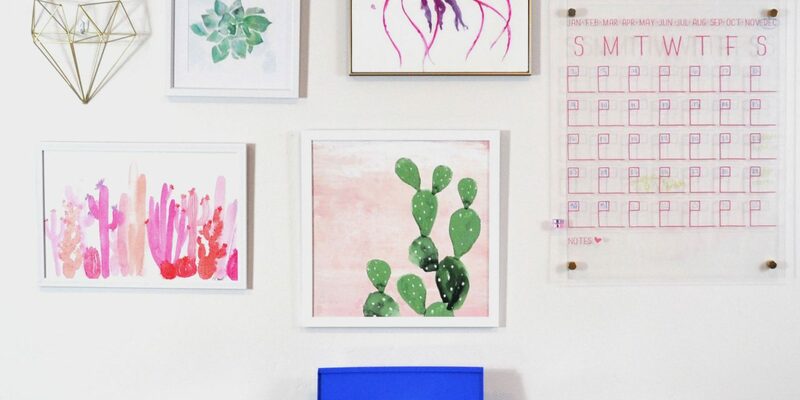 Like, if you have a house, you need to have a Cricut. 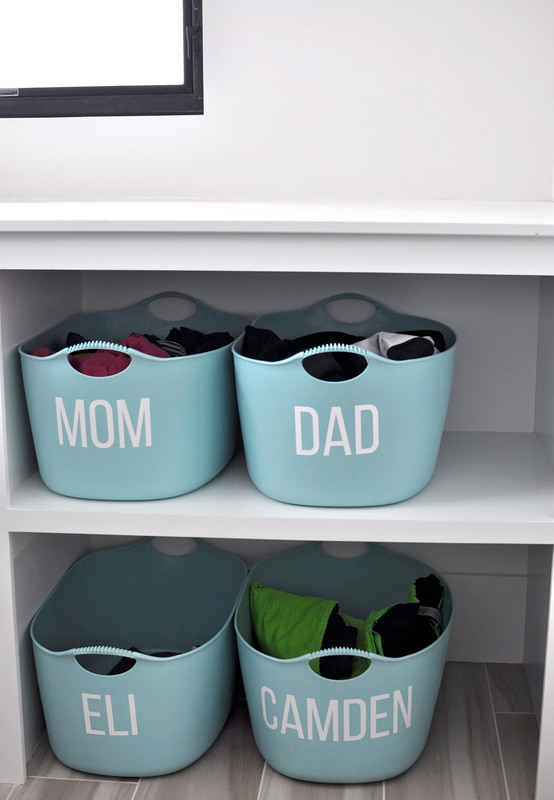 Here’s some of the ways I’ve used it for home organization and home decor. Should this really be a reason by itself? YES! 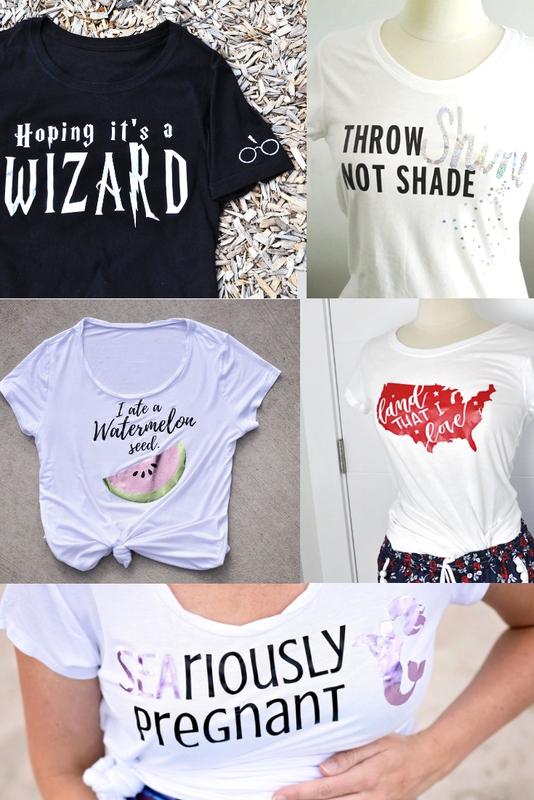 How many times have you wanted to make a shirt for a club or team, or an inside joke, or a community event? Now you can! Second only to decor, shirts are the most common thing I use my machine for. Just check out some of the ones I’ve made in the past. So in summary, the Cricut Explore Air 2 is amazing. If you’re amazing, you need one for yourself. 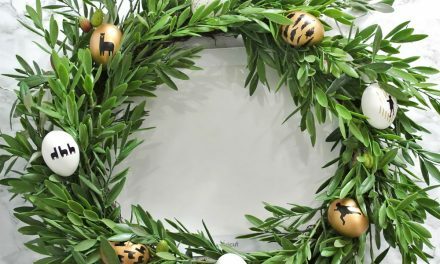 If you know someone amazing, get them one for Christmas! You can’t go wrong!